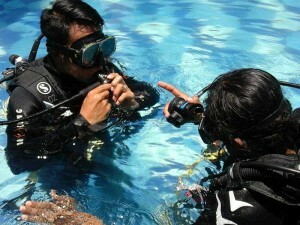 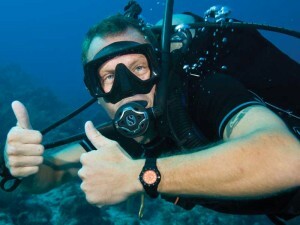 At Diving Indo we really believe in training. 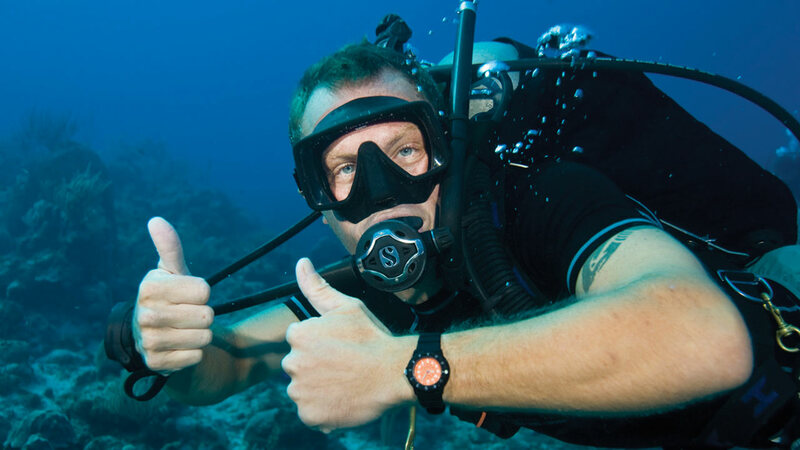 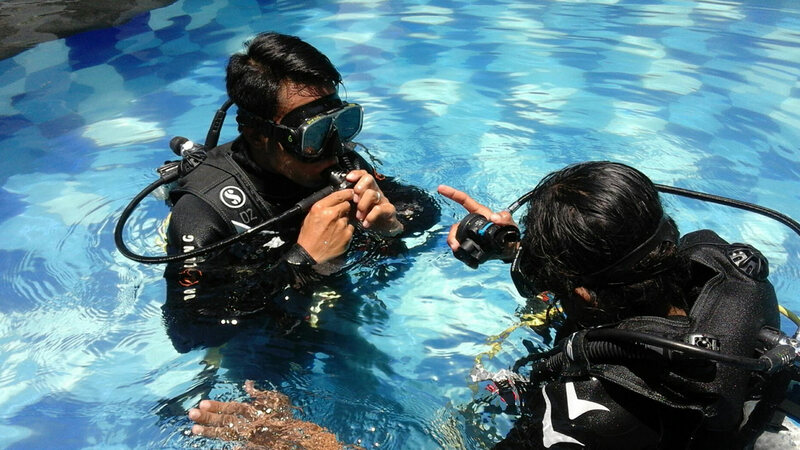 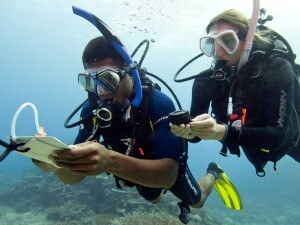 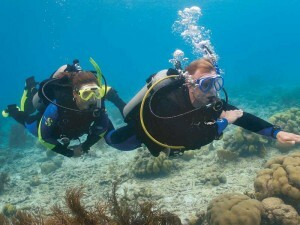 Under the gentle guidance of our highly experienced team of PADI instructors you will feel yourself progress after each lesson of the PADI course. 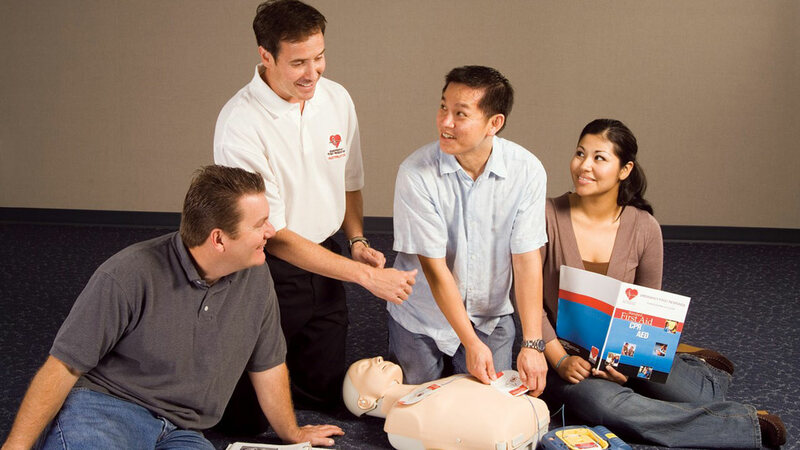 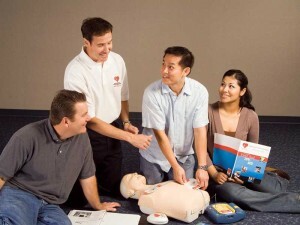 Our training is designed to ensure you have a fun time, in a relaxed, safe environment while learning. 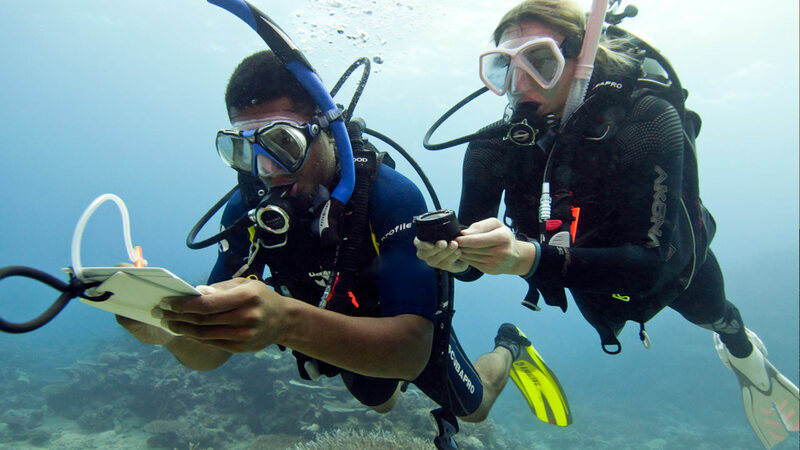 Our scuba diving courses are run in line with PADI’s world renowned standards and ensure you get the most out your time with us, whether it be studying theory, practicing skills in the water or just enjoying the fish and the underwater world.